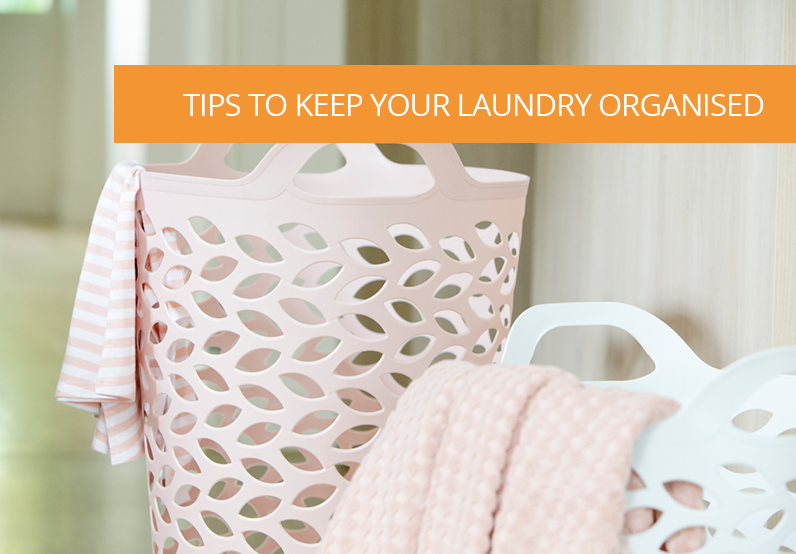 They say a tidy home equates to a tidy mind! 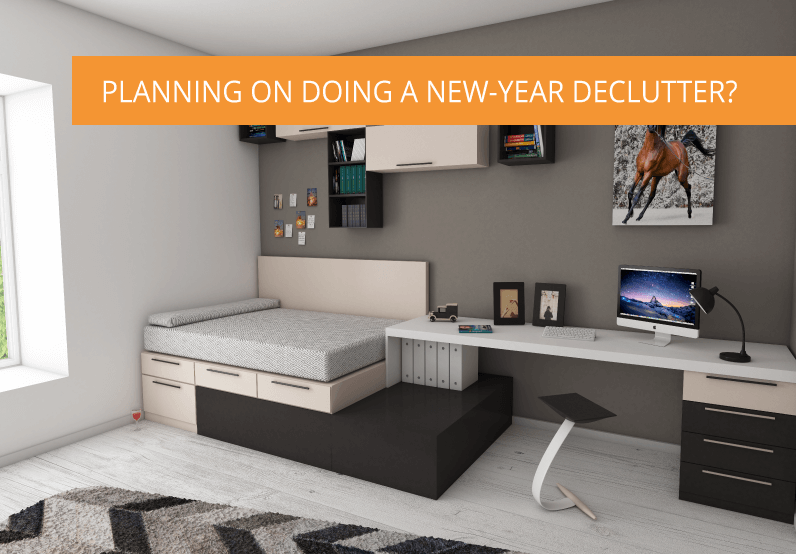 And what better time than the New Year to de-clutter, re-organise your home, and set yourself up for the next chapter, free from chaos and mess! Countless studies have shown the beneficial impacts to health and wellbeing when living a life that veers towards minimalism and is free from unnecessary chaos. We know this in theory; many of us yearn for it, but where to start? In a blog post, we talked about the act of culling being an ideal opportunity to re-evaluate your possessions in terms of what you really do and don’t need to hold on to. As a rule, unless it is genuinely very sentimental, if you haven’t used or worn something for some time, then it is likely time to let go of it. There are countless local charities to choose from that gladly welcome toys, clothes, and household goods that are in decent condition. 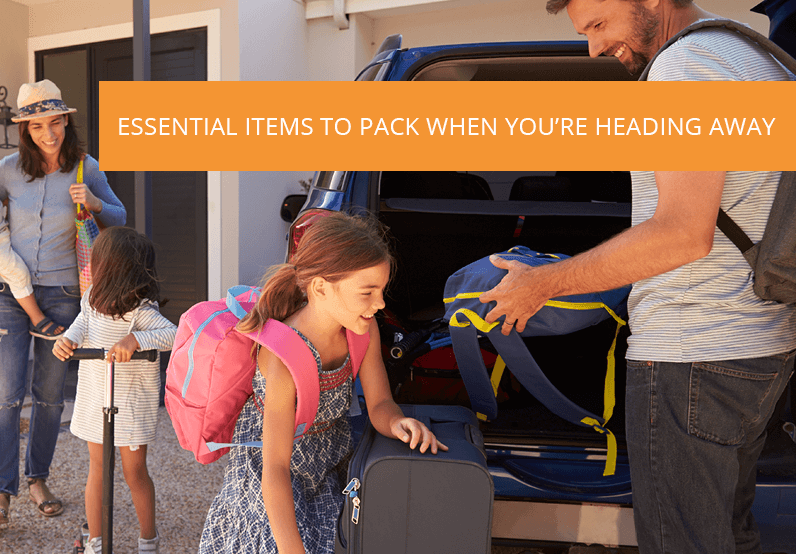 Rather than toss out perfectly good, pre-loved items for them only to end up as landfill, why not pass them on knowing they will eventually make their way to someone in need. 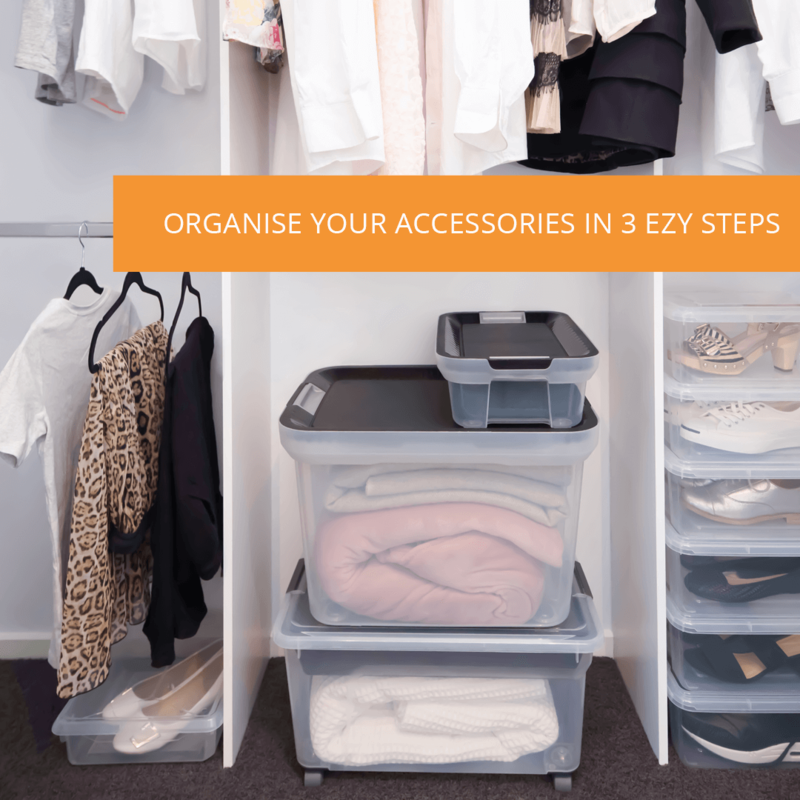 Available in six different sizes, Ezy Storage’s Ultimate Storage Tubs are an elegant and practical solution for organising and storing items you wish to keep neatly and safely. They feature a low profile reinforced lid which sits flush inside the base, and the multi-directional wheels make them easy to manoeuvre on various surfaces. Similarly, Ezy’s Solutions Storage Tubs are highly durable and are ideal if you have limited storage space. The Solutions Storage Tubs are stackable which allow you to create your own easy to use, custom arrangement to suit your needs. Using BPA-free and UV protected materials, these tubs are completely transparent, allowing you to easily identify their contents should you need to access them from time to time. Ezy’s Hanging Compartments are compatible with Solutions Storage Tubs and have been designed to separate smaller and more delicate items. Available in both small (15 x 10.4 x 7.1cm) and large (14 x 12 x 13cm) options, they feature their own lid and make an ideal alternative to using bubble wrap or newspaper. 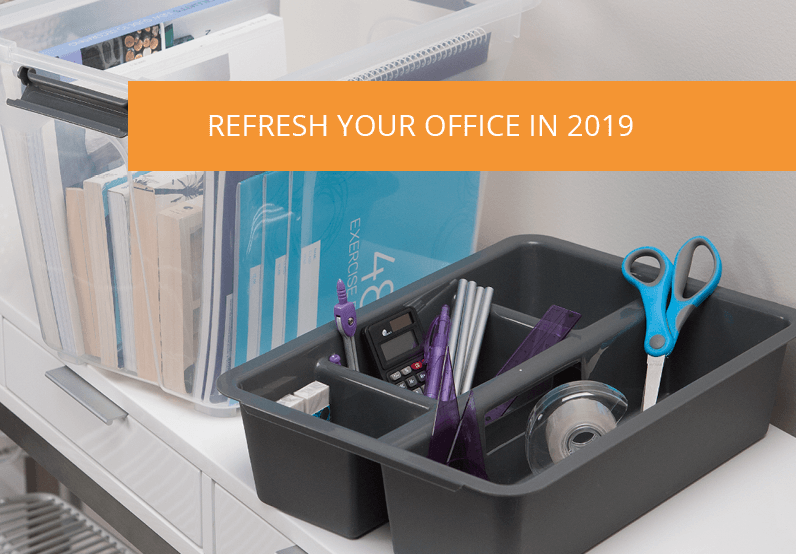 Once you’re through the Christmas festivities and you’re fully unwound, the quietness of January is the perfect time to clear your home and mind and start the New Year off fresh! In our most recent blog post, we looked at practical, design-led ways you can store your Christmas decorations, tree and sentimental holiday items to ensure they are kept in mint condition. Click here to have a read and scope out Ezy’s containers which have been designed with Christmas items specifically in mind. 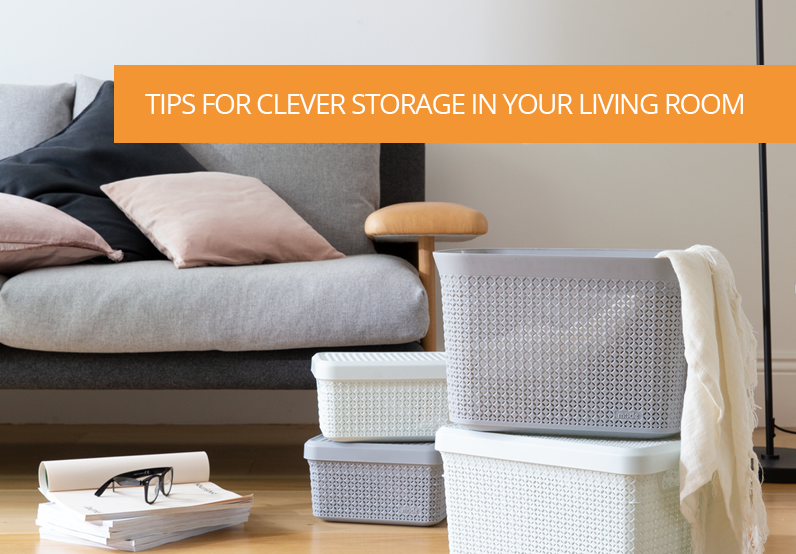 Tip: Always store your containers in a cool, dry space and place heavier items at the bottom of containers to avoid excess weight on lighter items.